Handball Goal Posts . Delivering sports equipment to anywhere in SA. 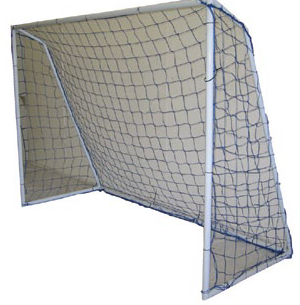 Handball Goal Posts brought to you by SA Sports Gear perfect for Home use. Available for delivery directly to you!